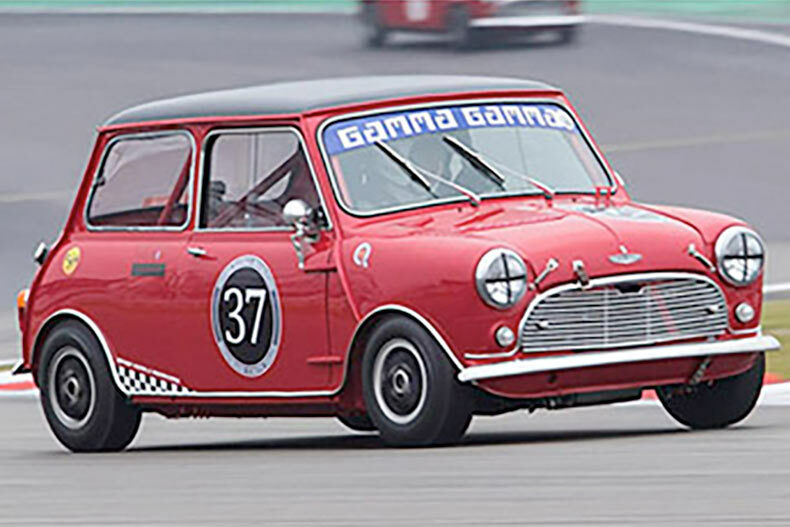 It was Swiftune customer Jonathan Lewis, who claimed the Masters Historic Racing championship in the Mini class also finishing 4th overall. Lewis claimed the title after victory at Dijon where he finished 2nd overall and the 1st placed Mini. He also had success at the Zandvoort and Donnington. Also well done to Andy Harrison who finished second in the HRSR championship with his Swiftune powered Mini in the K4 championship. Across the pond the Swiftune racers Rene De Vries/Jonathan Lewis and Burt Mets finished 2nd and 3rd in the Dutch NKHTGT championship. Finally, the HSCC front engined Formula Junior championship went to Mark Woodhouse winning outright with his Elva 100. Massive well done to all of our customers and friends who took part in the 2015 season, we looking forward to 2016!